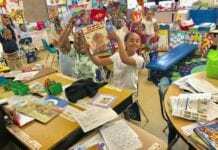 Social clubs are known as places where groups of collective people can get together to have a meal, grab a drink, and catch up on the local gossip. 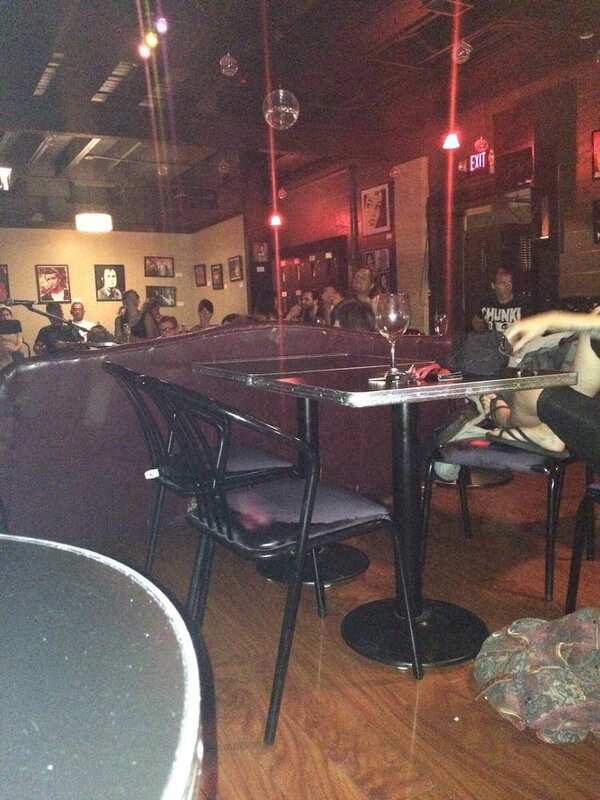 In the Capital City many know Trenton Social as the social club for both Trentonians and visitors. 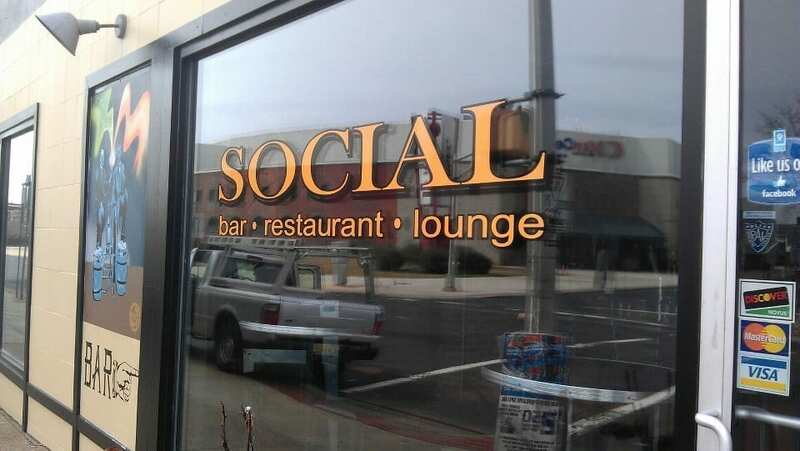 Trenton Social opened its doors in 2011 operated by Trenton resident TC Nelson. Nelson is an experienced restaurant operator who opened the establishment after previously running a bagel shop. 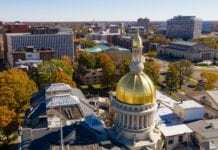 The restaurant offers a wide menu of sushi, pasta zen, Trenton burgers, parmesan cheese fries, cheese steak egg rolls, one of the best chicken salads in the Capital city, and much more all complimented by a full service wine bar making it the perfect spot for that after work happy hour. 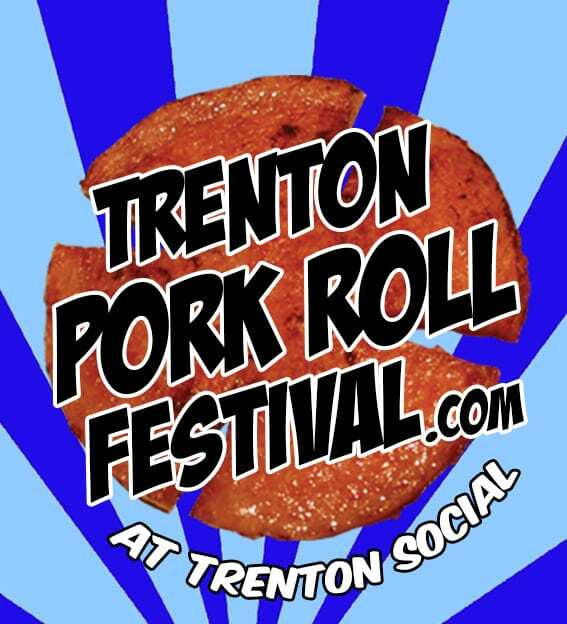 In late spring the restaurant also gets in on celebrating Trenton’s famous pork roll by hosting the Trenton Pork Roll Festival, happening this year on May 25th, 2019. 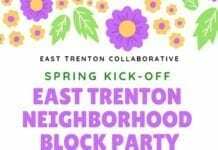 Trenton Social is known among Trentonians and frequenters for being the hip go to place for their themed happy hours, karaoke nights, sushi, First Fridays art exhibits, and monthly bike rides through Trenton known as Social Rides. With a rotating schedule of events and happenings there is something for everyone, even those who would rather just talk about astronomy can grab a drink and sit in on Astronomy on Tap (happening on March 20th at 7 pm. The restaurant is split into two parts with the bar in one area and the lounge area adjoining with walls serving as exhibition space for local artists and comfortable couches and chairs to take in some music being performed right on the stage. If you ever wondered what is Trenton’s social club is, its accurately named Trenton Social. Trenton Social is located at 449 S Broad Street directly across from the Cure Insurance Arena. The restaurant is open everyday from Noon – 2am.